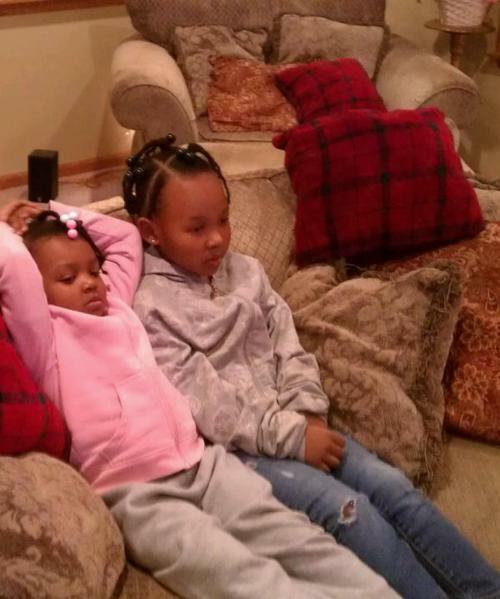 Prod's 2 sisters <3. . Wallpaper and background images in the Prodigy (Mindless Behavior) club tagged: prodigy sisters adorable. This Prodigy (Mindless Behavior) photo might contain बैठक, ड्राइंग रूम, कमरे में रहने वाले कमरे में रहने वाले, कमरे में बैठे, सामने के कमरे, पार्लर, लिविंग रूम, बैठे कमरे, फ्रंट रूम, झुकनेवाला, reclining कुर्सी, कुर्सी, reclining, lounger, and मालिश कुर्सी झुकना. awwwwww they so cuteee n a dorablee !